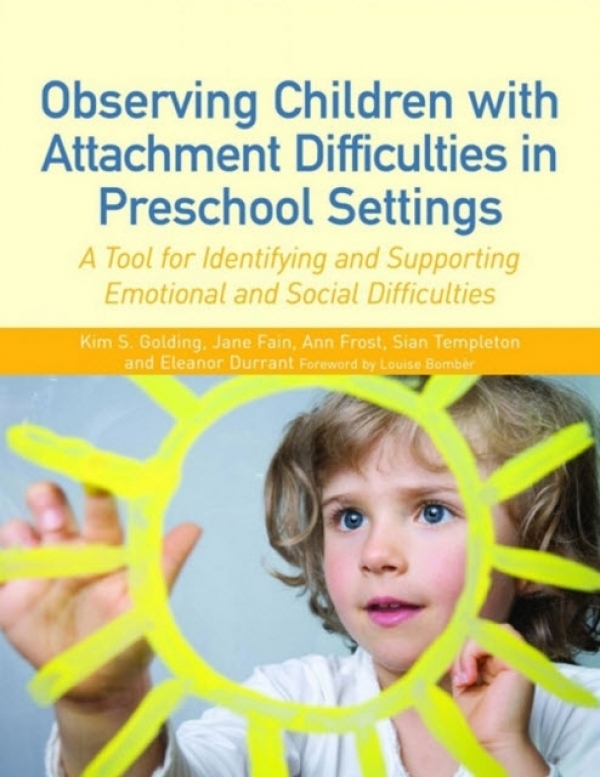 A Tool for Identifying and Supporting Emotional and Social Difficulties Combining an accessible introduction to attachment and child development with a child observation tool for identifying behaviour, and the emotional needs underlying this behaviour, this book enables early years professionals to identify problems and provide appropriate support. 'Case study' boxes help to illustrate typical patterns of attachment, and all aspects of behaviour are covered including play, interaction with peers, neediness, and aggression. A range of handouts and activities is included, and guidance provided on how to work within professional boundaries. Written in clear, concise language, "Observing Preschool Children with Attachment or Emotional Difficulties" aims to equip the reader with the knowledge and skills needed to identify and support children's emotional and social difficulties. Suitable for use with children aged 2-5, this guide will be an invaluable resource for early years professionals, as well as for use by clinicians, teachers and learning support staff.